Abesco Fire Rated Boards consist of a high density mineral fibre slab which is factory pre-coated with a water based, fire resistant coating. When used in conjunction with Abesco Fire Rated Coating and CP310 Fire Rated Acrylic Intumescent Mastic, the boards provide an effective fire barrier for large multiple-service openings. 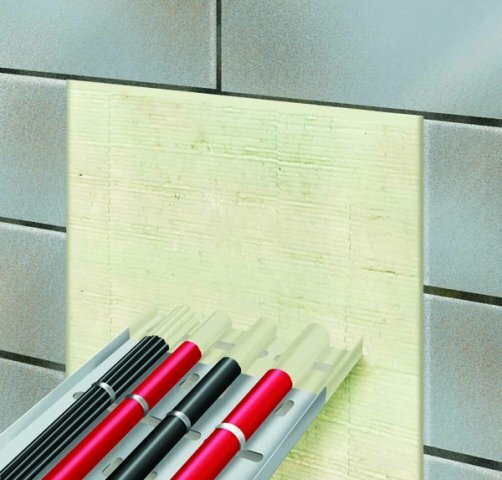 Abesco Fire Rated Boards are suitable for use in any building which has single or multiple services penetrating fire rated compartment walls and floors. Retail Stores and Shopping Centres, Communication and Broadcasting Facilities, Commercial Buildings, Power Stations and Control Rooms. Abesco Fire Rated Boards can be used in walls or floors. 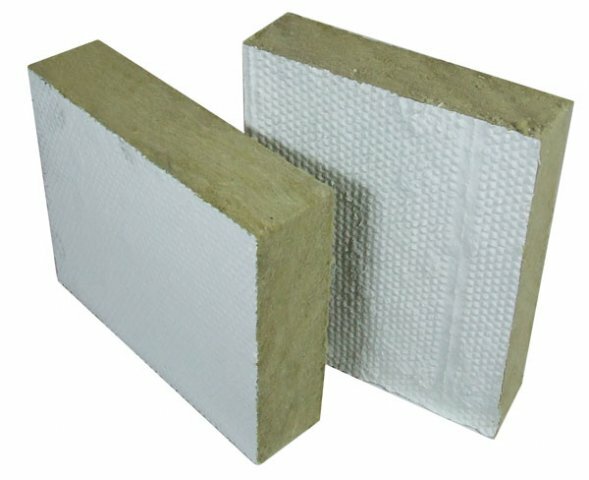 When exposed to the heat of a fire, the excellent thermal insulation properties of Abesco Fire Rated Boards provide an effective barrier, preventing the passage of fire and elevated temperatures. The use of Abesco Fire Rated Coating and Mastic is an essential element in the performance of the system. The mastic provides an ideal medium for filling the small gaps between cables, pipes etc. thus contributing to the effectiveness of the fire and smoke sealing performance. The Fire Rated Coating is used to coat the services, the edges of all openings, and the cut edges of the Fire Rated Boards to ensure that the system is adequately bonded together and to the substrate so as to form an effective fire barrier. Abesco products can be manufactured to meet project specific requirements where standard production specifications may not fulfil all a clients needs. Abesco operates its own fire test furnace and project specific fire testing can be arranged for particular site configurations. Contact us for more details.